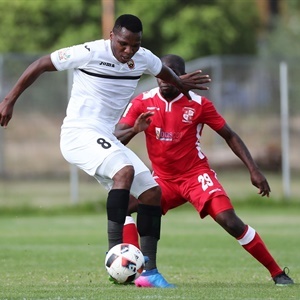 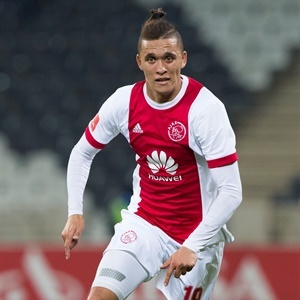 UBUNTU TO FIGHT TOOTH AND NAIL FOR SURVIVAL UBUNTU CAPE TOWN are desperate to remain in the National First Division (NFD) come end of the season. 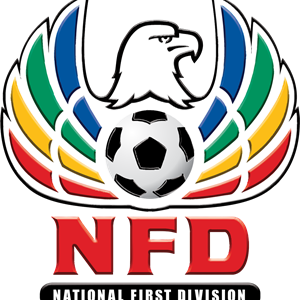 UBUNTU CAPE TOWN have finally managed to get their first three points on the 2018/19 National First Division (NFD). 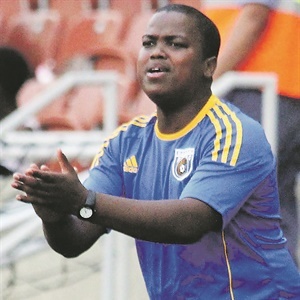 NKOSI OUT TO REVIVE FADING CAREER! 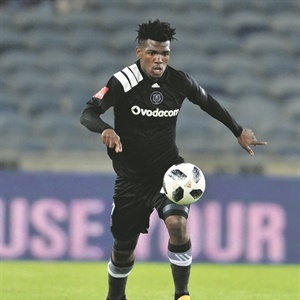 ORLANDO PIRATES striker Ayanda Nkosi, who is currently on loan to Jomo Cosmos, wants to revive his fading career in the National First Division (NFD). 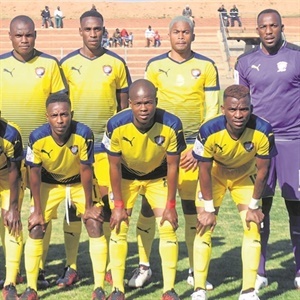 WHILE other National First Division (NFD) clubs are in their final stages of preparing for the 2018/19 season, there are allegations that disgruntled Jomo Cosmos players stopped training over salary grievances this week. 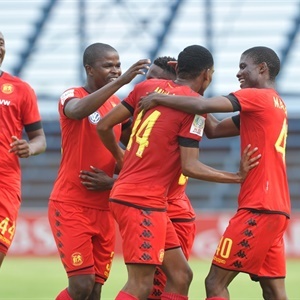 Four teams chase spots in play-offs! 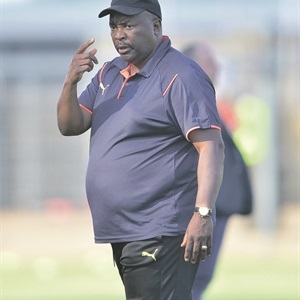 REAL Kings coach Simo Dladla believes that the National First Division (NFD) play-offs race will go down to the wire after his side’s chances improved following Black Leopards’ defeat and Jomo Cosmos’ draw last weekend. 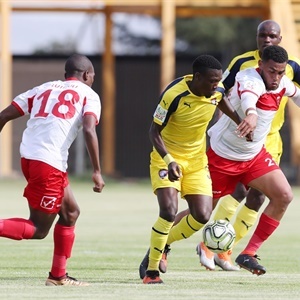 NATIONAL First Division action resumes today after the Fifa international break with some enticing fixtures ahead this weekend. 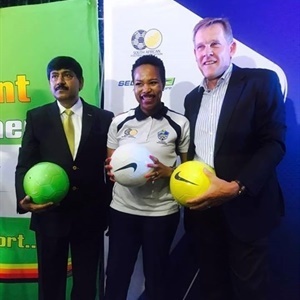 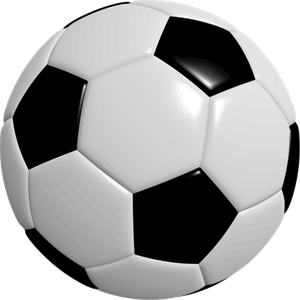 LIMPOPO TOURNAMENT ATTRACTS LA LIGA! 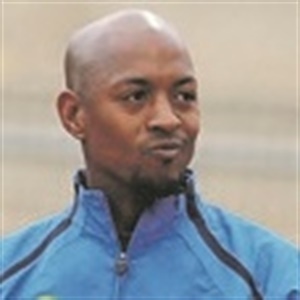 BARKER: WE CAN DO BETTER! 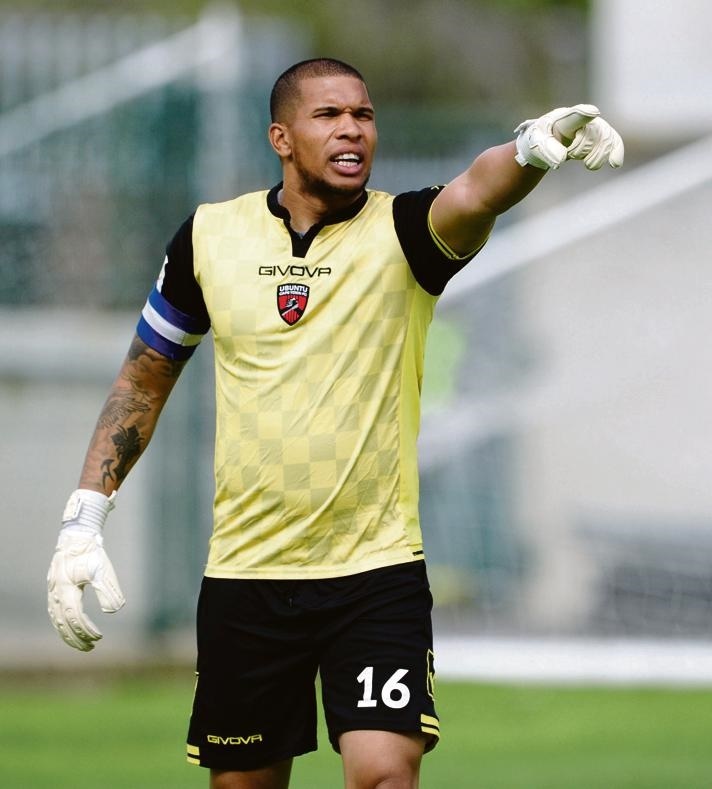 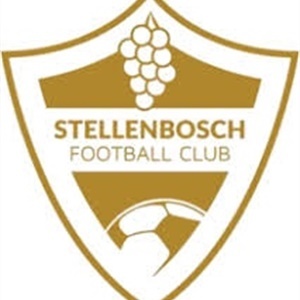 STELLENBOSCH FC coach Steve Barker has warned his charges not to rest on their laurels and think they are now the champions of the National First Division (NFD) – there’s still a long way to go!. 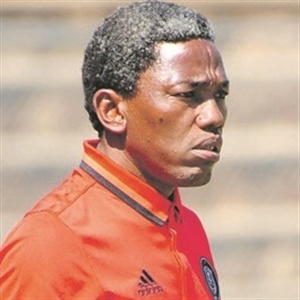 DESPITE winning their first National First Division (NFD) match over the weekend, Royal Eagles interim coach Zipho Dlangalala says there is still tons of work ahead of him. 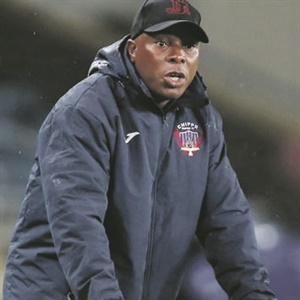 RICHARDS Bay FC general manager Richard Makhoba says they are convinced that the technical team led by Roger Sikhakhane will turn the corner and start collecting much-needed points. 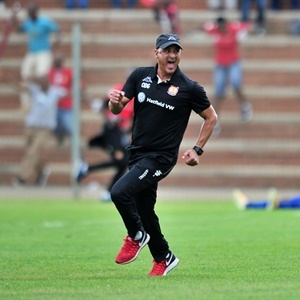 ALLAN GETS THE BIG FREEZE! 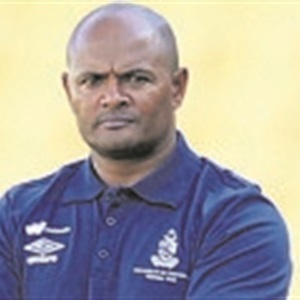 AFTER being frozen out of his job by National First Division (NFD) club Royal Eagles on Sunday, Allan Freese admitted to having taken a peek at the job market as he seeks new employment. 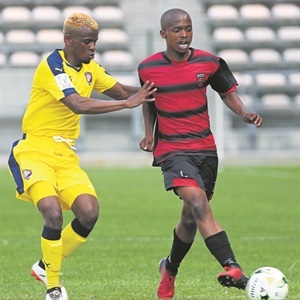 IT WAS happy hunting for all four KwaZulu-Natal teams in the National First Division (NFD) last weekend. 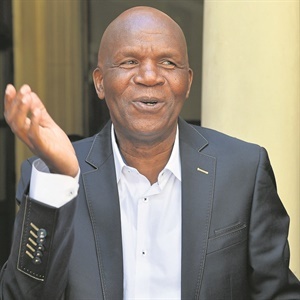 BLACK Leopards chairman David Thidiela has welcomed the arrival of new National First Division (NFD) side Tshakhuma Tsha Madzivhandila FC. 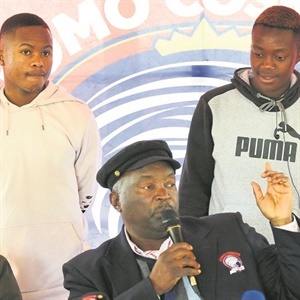 JOMO COSMOS owner Jomo Sono is sick and tired of it being a yo-yo team, going up and down between the National First Division (NFD) and Premier Soccer League (PSL).